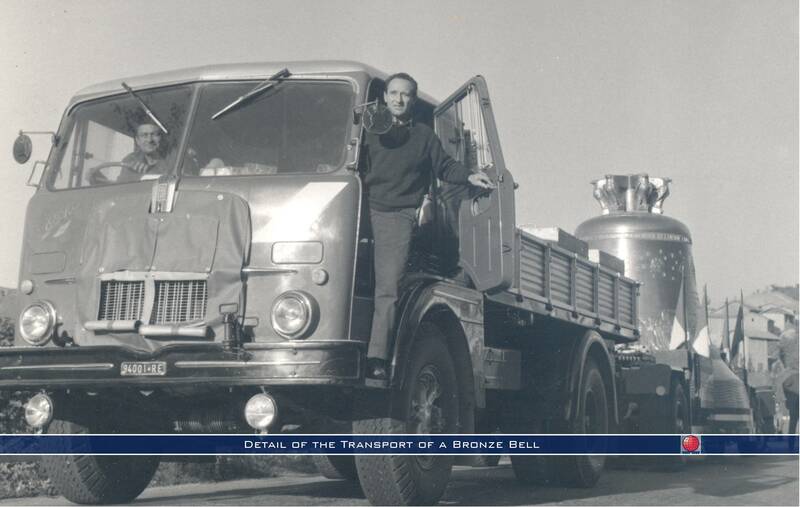 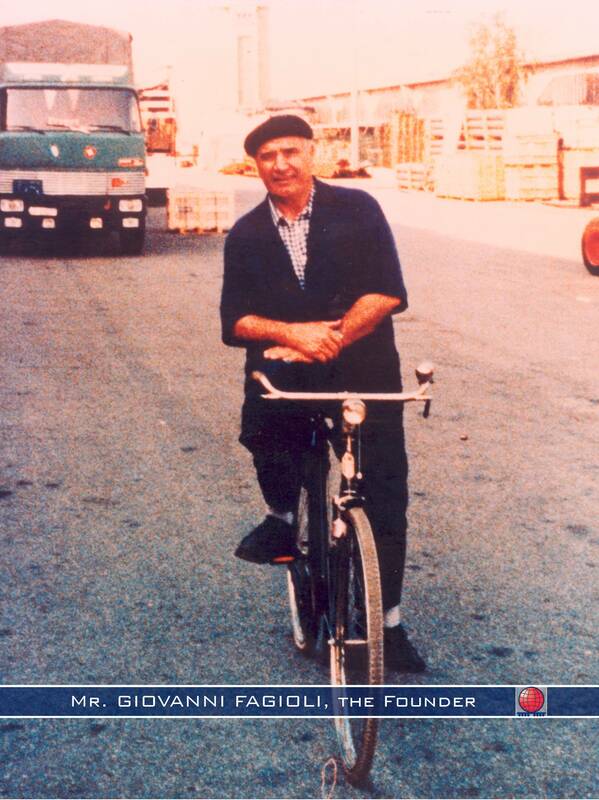 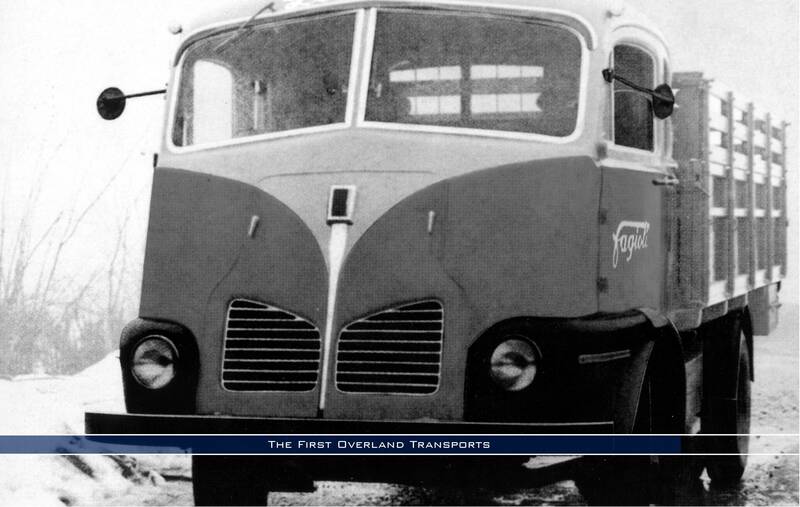 Fagioli, originally a transport business was created in 1955 by its founder, the late Mr. Giovanni Fagioli. 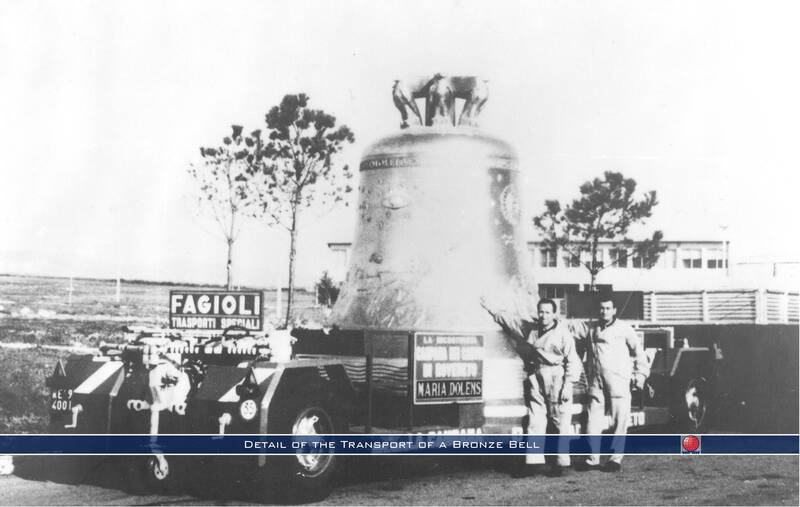 Over a short period of time Fagioli became a leading company in the handling and transportation of goods throughout Italy. 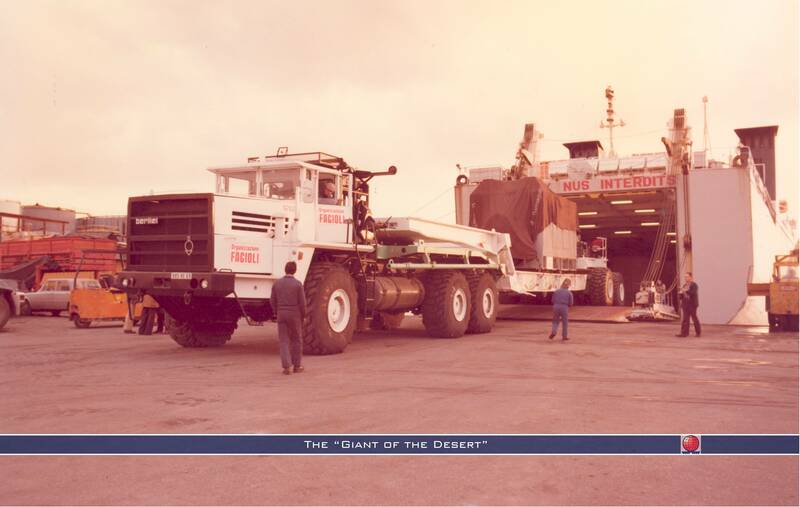 Continued investments in personnel and equipment soon lead the company into an ever-widening market in project shipping with destinations and origins around the world. 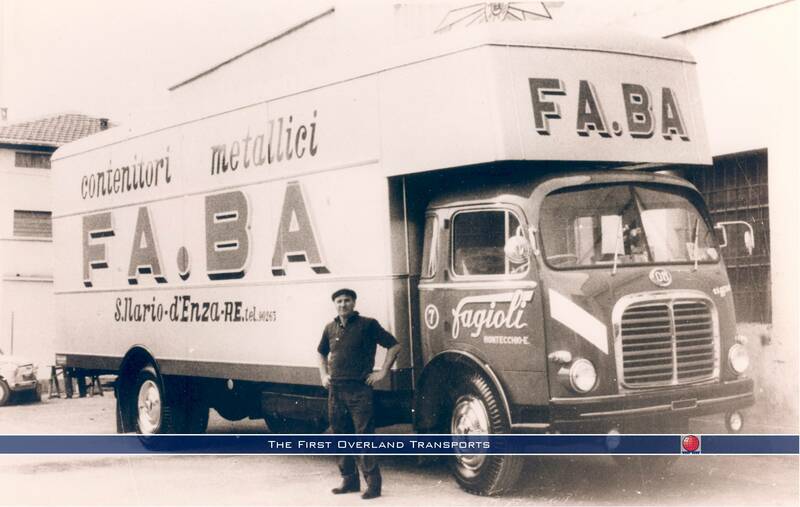 Clients began to return with more complex problems which required new and innovative solutions, which led Fagioli to develop and apply new ideas and technologies. 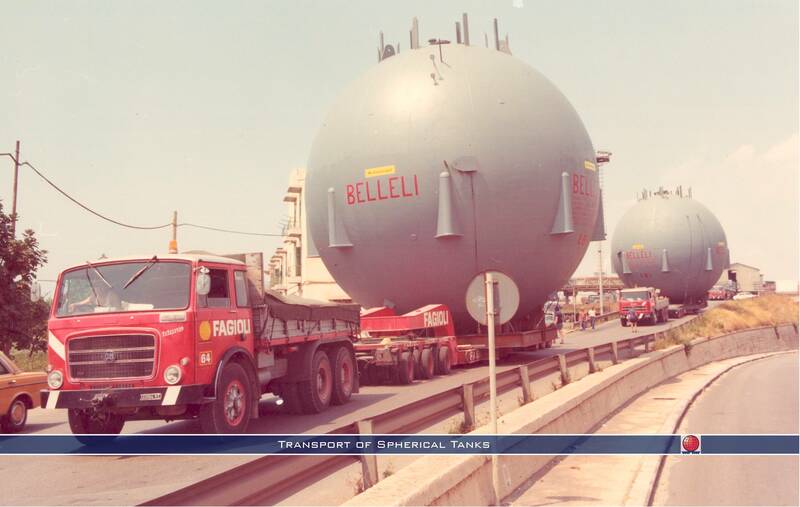 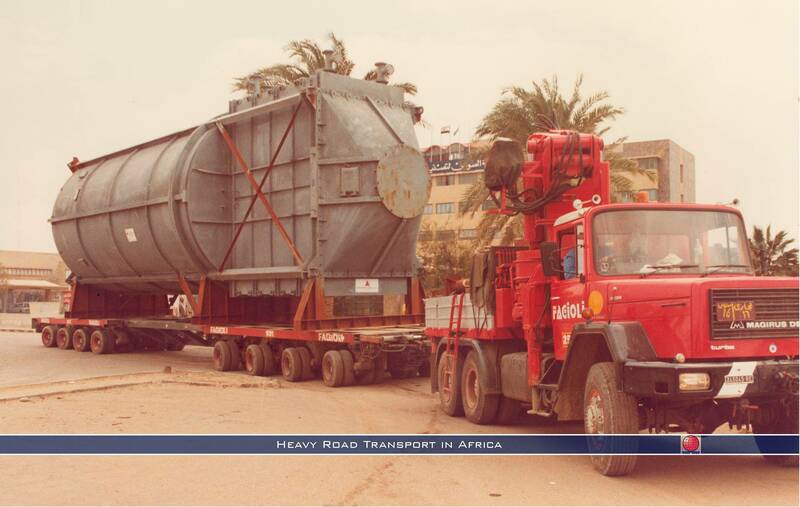 Over 60 years of experience has put Fagioli into the forefront of heavy transportation, lifting and applied engineering. 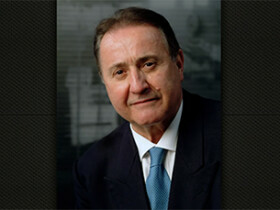 This particular phase in Fagioli's growth is an on-going process with significant ramifications. 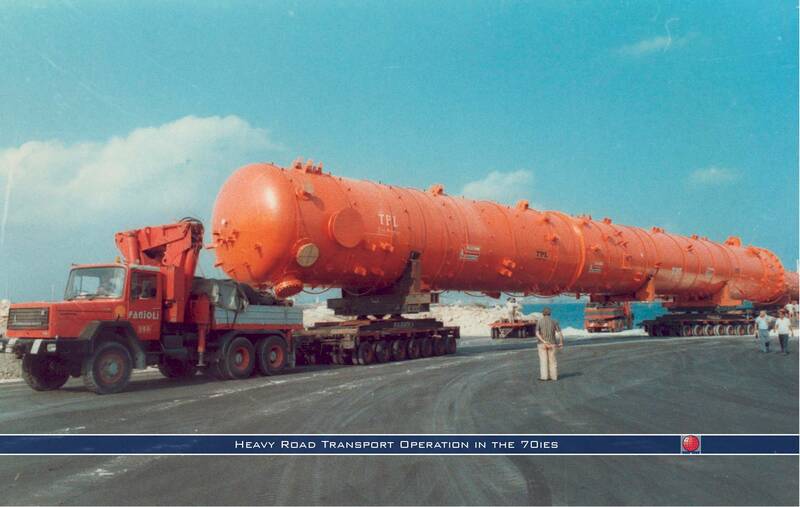 Among other things, this has now given the company an international presence by providing complete door-to-door services up to and including final erection of heavy and extra-heavy project components world-wide, including the industry of modularized items. 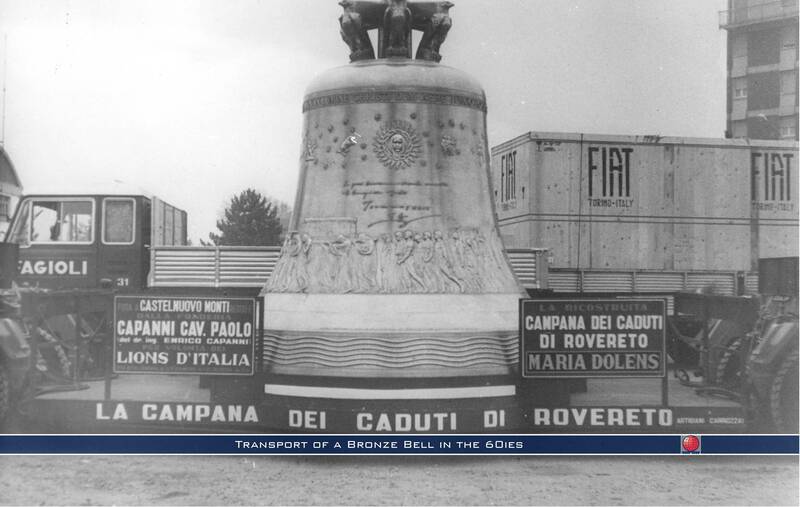 These variegated activities compose the F.I.S. 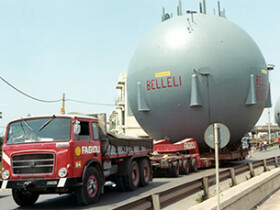 (Fagioli Integrated Services), A Total Supply Chain concept , unique in the Transport and Lifting market on a worldwide basis.